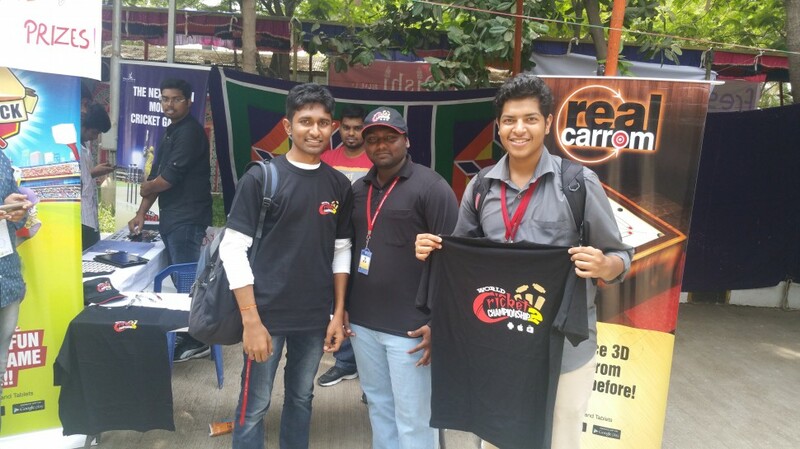 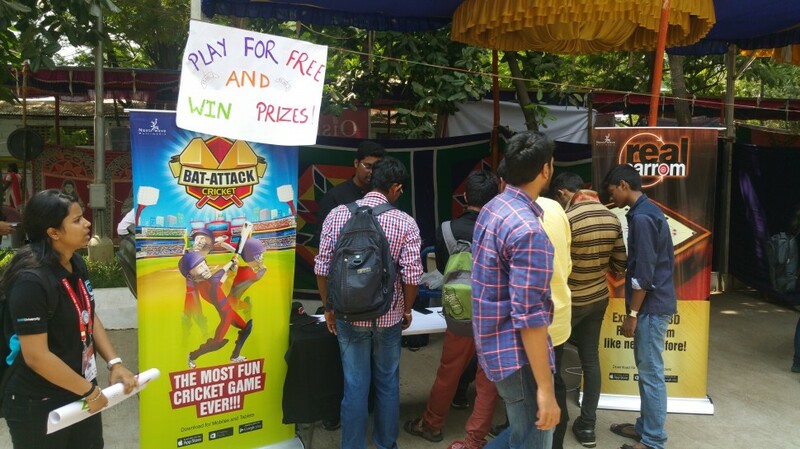 We took up an interesting opportunity to sponsor The Gaming Fest, MILAN hosted by SRM University, Kattankulathur near Chennai. 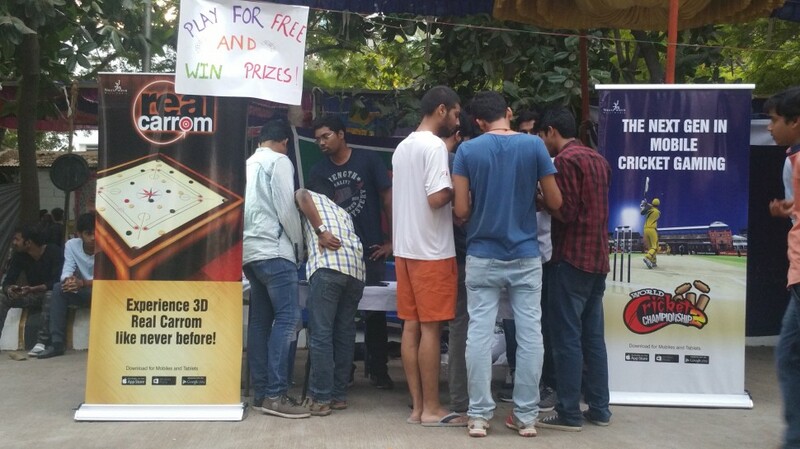 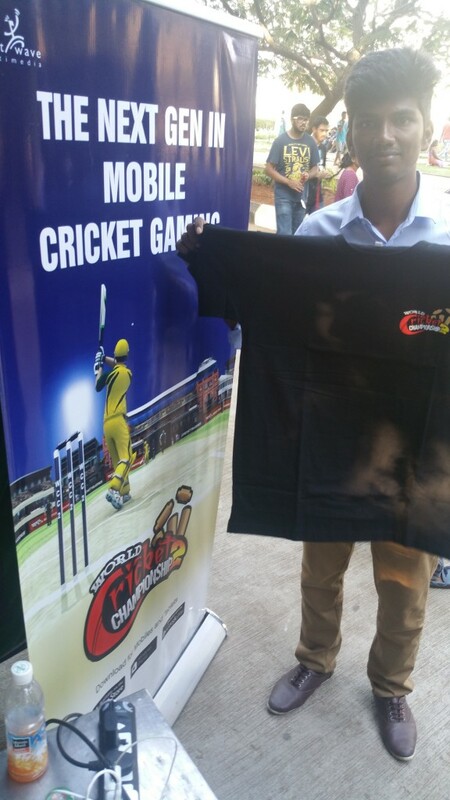 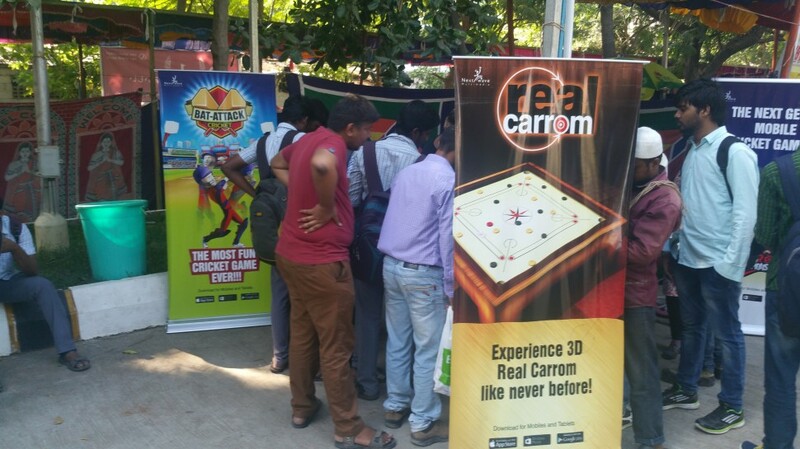 We showcased World Cricket Championship 2, Bat-attack Cricket and Real Carrom which opened to some amazing reviews by the gamers. 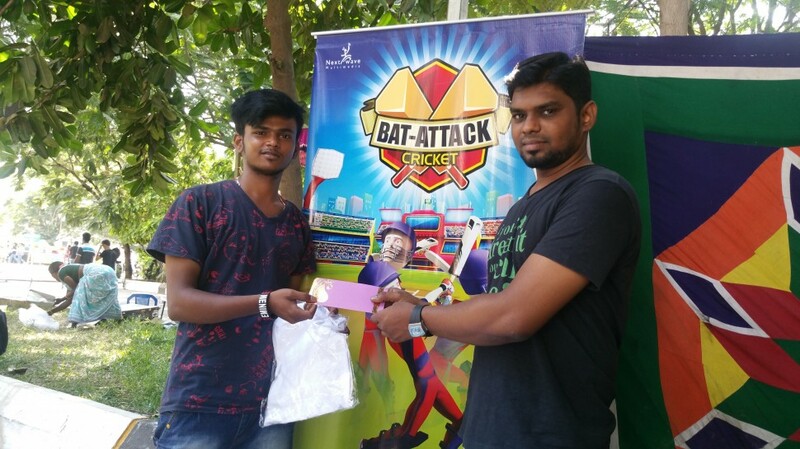 A whole bunch of goodies including T shirts, Caps, Cash prizes etc were given to some of the gamers who excelled in our game. 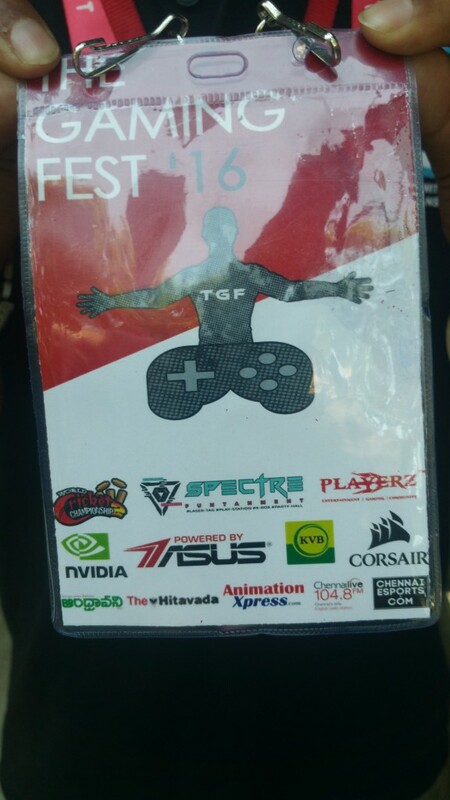 Check out some of the pictures above.